Pour a layer of salt onto a small plate. Rub the rim of a chilled beer mug with the lime wedge and dip the rim gently into the salt to coat. Place the ice cubes, if using, into the mug. If making a basic michelada, add the lime juice on top of the ice, then pour in the beer. 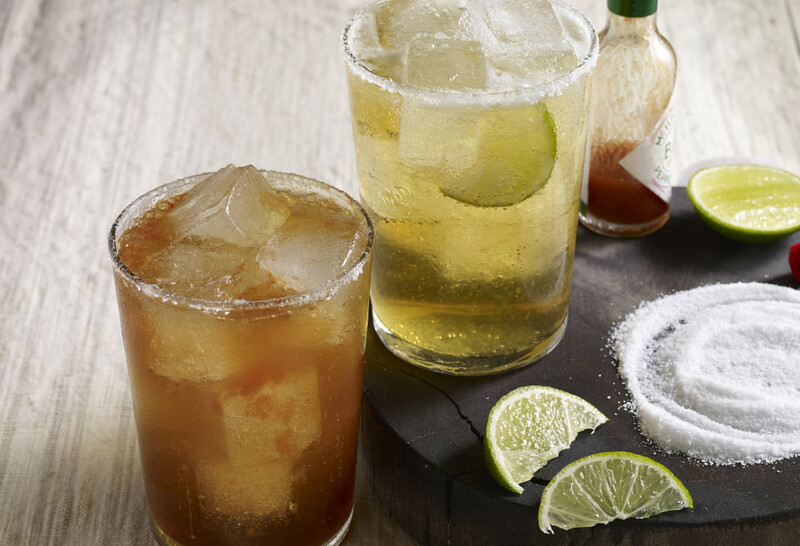 If making a michelada especial, salt the rim of a chilled beer mug as directed above, then place the optional ingredients, to taste, into the mug. Stir the mixture lightly then pour in the beer. Can’t wait to make your sliders, love what you cook. Thank you! I hope you do try them! !